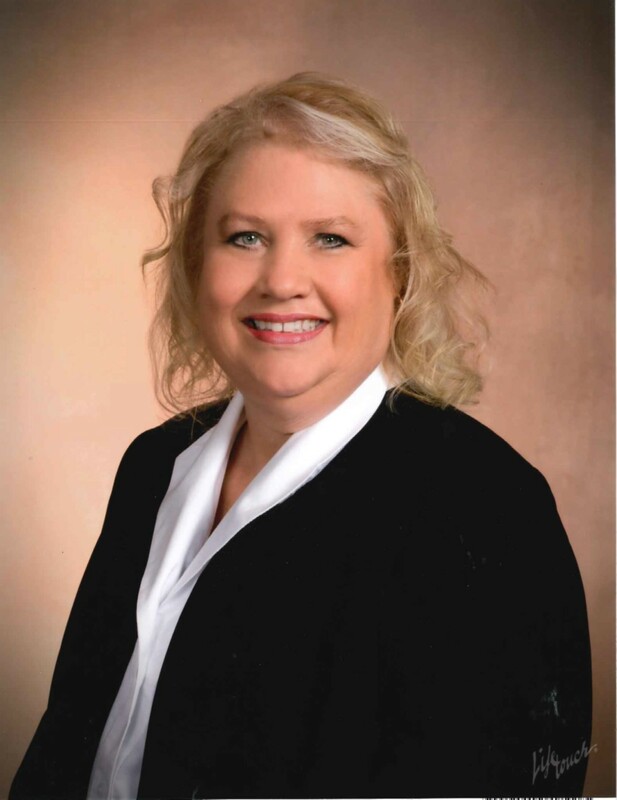 It is my great pleasure to serve as the Executive Director of Early Education and Care, Inc. (EEC). I desire to grow public awareness of our Head Start and Early Head Start programs. Both of these programs are aimed at preparing young disadvantaged children intellectually, socially and emotionally. When Head Start was first launched in 1965, the ideas of providing comprehensive health, nutrition, and education services to children in poverty were revolutionary. The Head Start model has developed over 50 years and is built on evidence-based practices and is constantly adopting and using the best available science and teaching techniques to meet the needs of local communities. 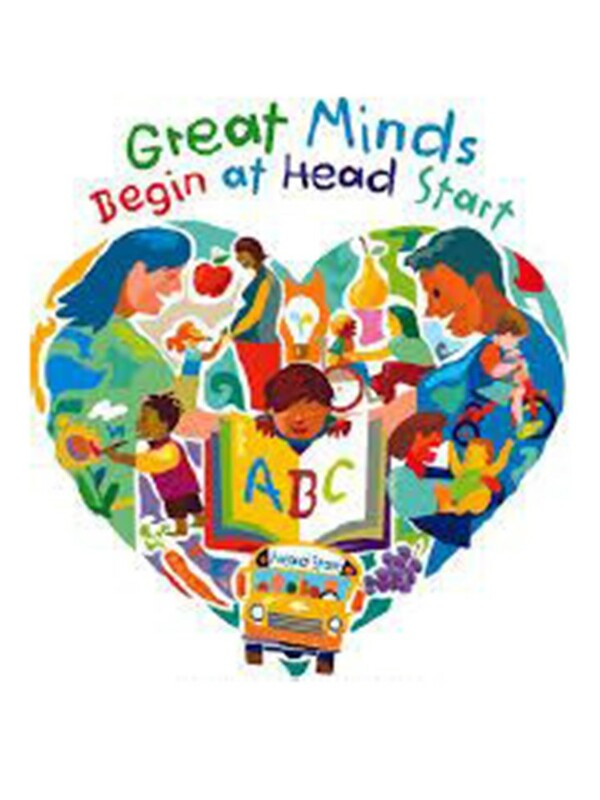 Head Start’s comprehensive approach to meeting the needs of your children is done through four components consisting of Education, Health, Parent Involvement and Social Services. Head Start commits to give children of poverty an opportunity to succeed. It has improved the lives of millions of children and their families over the years. I am proud to be a part of Early Education and Care and the services that this agency works to provide to Bay County and Franklin County. EEC strives to provide opportunities and services that help children and families change their lives and become more self-reliant. I want to recognize the commitment of the EEC Board of Directors, Head Start Policy Council and a dedicated staff who believe in the mission and vision of Early Education and Care. Together, we are improving the lives of people in our community, embodying the spirt of hope and making our community a better place to live. Please contact me at squinn@eeckids.org to learn more about the programs we offer.